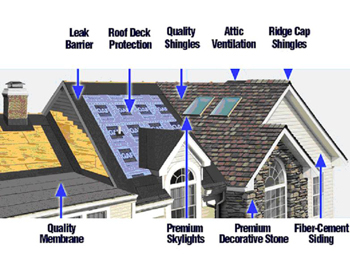 Sun Roofing & Construction, Inc.
Sun Roofing & Construction, Inc. is a roofing company with over 30 years of experience in the industry. We are proud of our reputation for building high quality, well constructed roofs that are maintenance and worry free. We are dedicated to providing our clients with the knowledge and support necessary to keep their roofs and dwellings in excellent shape. We are based in San Francisco, a community in all Bay area. Please feel free to drop by the office if you are in our neighborhood and our friendly sales staff will be happy to discuss your roofing project. 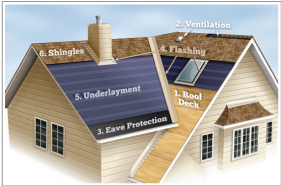 You may also call us at (415)822-9100 or fill out our Contact Us to set up an appointment for us to assess and measure your roof.